Mummy bags have been around for a long time, and for great reason. They’re light weight, efficient, comfortable, and warm. 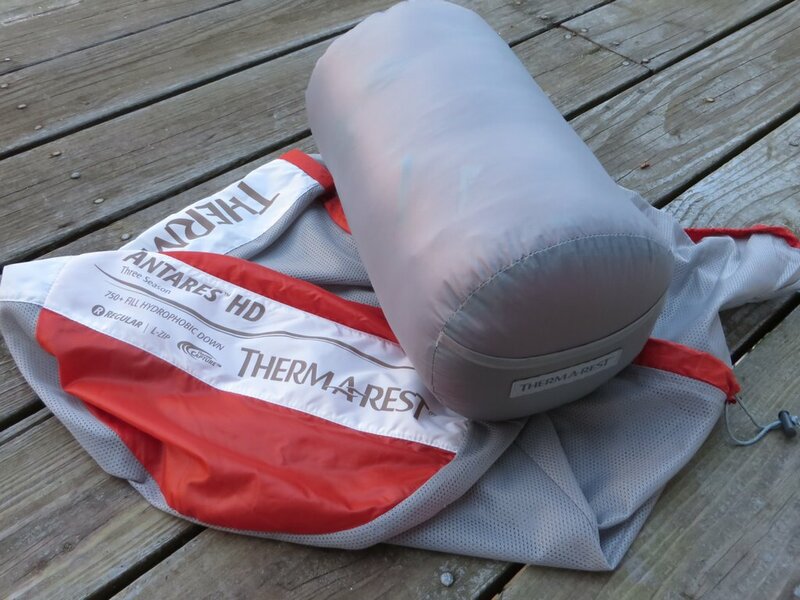 The Antares HD from Thermarest is certainly no exception. The Three Season Antares HD is built from a high quality, light weight 20d Polyester with a long side left zip access complete with a draft tube and a second zipper at the foot for venting. The down is a very high quality 750 fill (more warmth for less weight) treated with a Nikiwax Hydrophobic coating to prevent wet outs and loss of performance when damp. 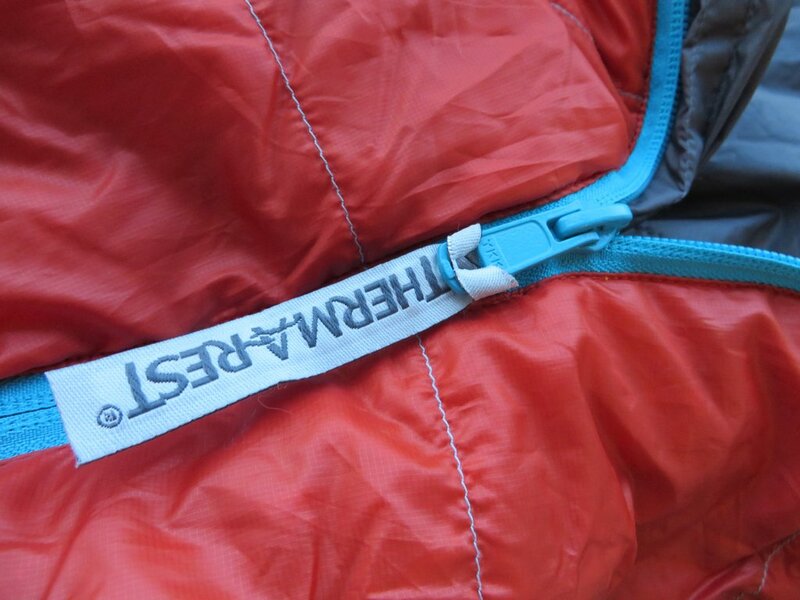 A ThermaCapture lining adds reflectivity of body heat to the inside of the bag, boosting warmth. 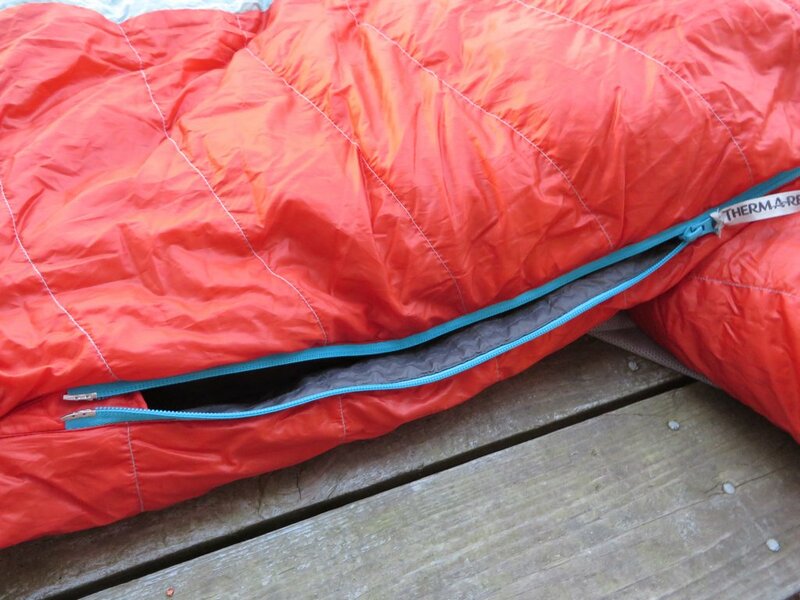 A draft collar blocks out breezes around the neck, while SynergyLink connectors allow you to attach your sleeping bag to a pad to prevent rolling off. 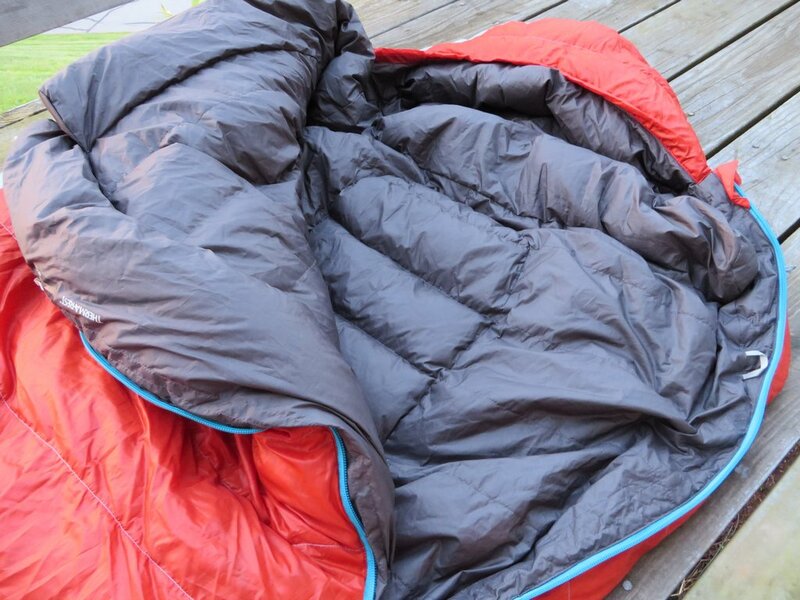 The sleeping bag is rated to about 30 degrees comfort (men) and weighs only 1 lbs 15 oz. Retail cost is $499.95 for the regular length (fits up to 6 ft). An included stuff and storage sack finishes the package. The Antares HD is all about efficiency. It’s designed in a way that minimized weight, while also maximizing warmth. A wide shoulder with a narrowing foot reduces the amount of air need to warm the internal volume, making it easier to stay warm. There is still plenty of space to move about inside, and the hood does a great job of snugging up around the face for those exceptionally chilly nights. 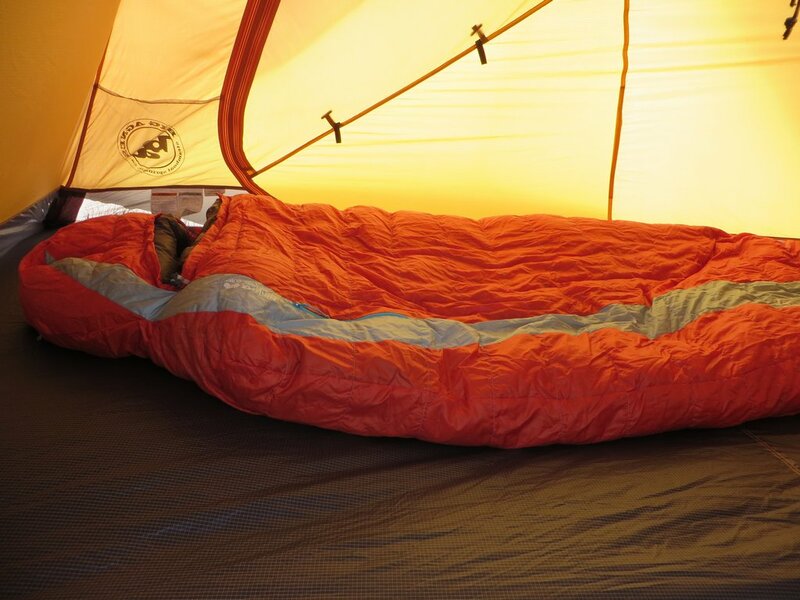 Comfort takes center stage, with well thought out sizing and shape contributing to the overall pleasantness of the sleeping bag. There is plenty of room to move around inside, without twisting up or bunching up around the legs. The fabrics, especially with some use, are soft and feel great against the skin. The hood sits loosely across the head, with a comfortable cinch option to trap in heat when needed. Thick draft collars add a create comfort, while also padding the zippers so you never know they’re there. Build quality here is quite nice. Where most companies are using a rip-stop nylon, the Antares uses a 20d polyester, which to me has always felt better against the skin, and also resists tearing and abrasion better. 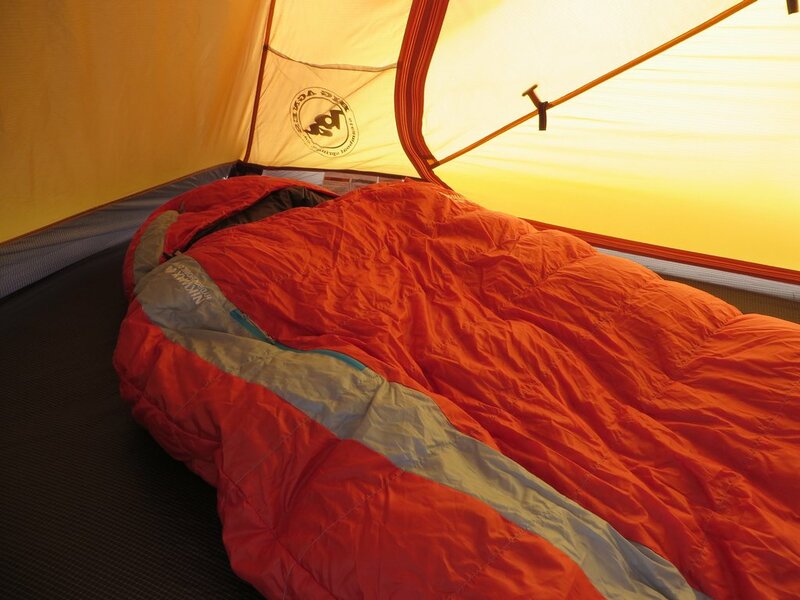 The lining and body is also coated with a hydrophobic layer, which helps to shed off stray rain drops or leaky tents. The water resistance seems better than most that I’ve tested. The zipper slides very smoothly and rarely snag, which helps avoid mummification due to being trapped inside your sleeping bag for the rest of eternity. Always a plus. The bag is also very warm. Warm, even just below the EN rating, the Antares kept me happy and quite content during the worst of weather. The bag is entirely draft free, thanks to generous draft collaring and a tube chasing the entire length of the zipper. Very light weight, at just under 2 lbs. It also packs down tiny, at around 7″ x 12″ with the included stuff sack. A smaller pack size is possible with a cinch sack. Initially, the fabrics feel a little plasticy. I contributed this to the hydrophobic coating, but also perhaps to the ThermCapture Lining. This does soften up with use, and I really didn’t notice it once I crawled in and felt the heat roll in. Premium performance is paired with a premium price tag. Priced higher than some sleeping bags of similar specs. 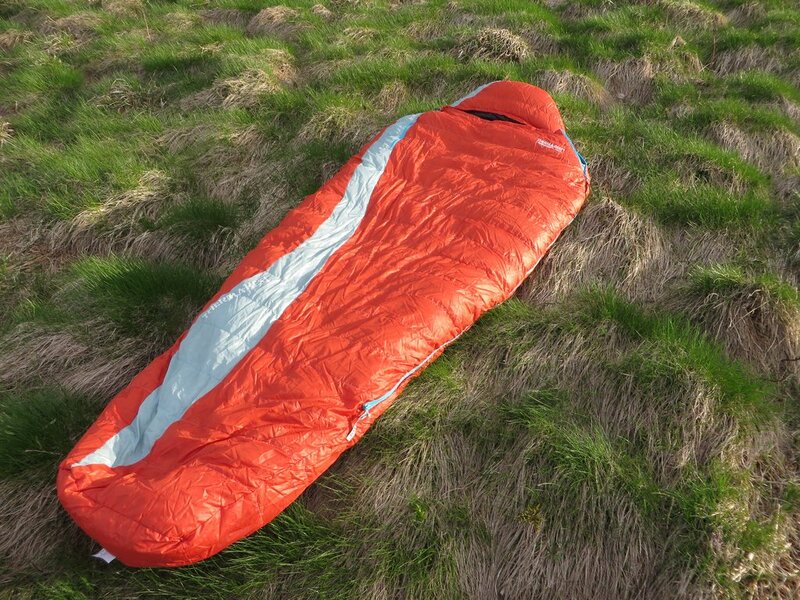 The Antares HD is a great sleeping bag from a manufacturer who is relatively new to the sleeping bag market, despite years of producing high quality sleeping pads. It’s light weight, comfortable, and packs down quite small. It’s a little pricey, and the materials take a bit to soften up, but if there is anything else to ask for from a sleeping bag, I don’t know what it is. 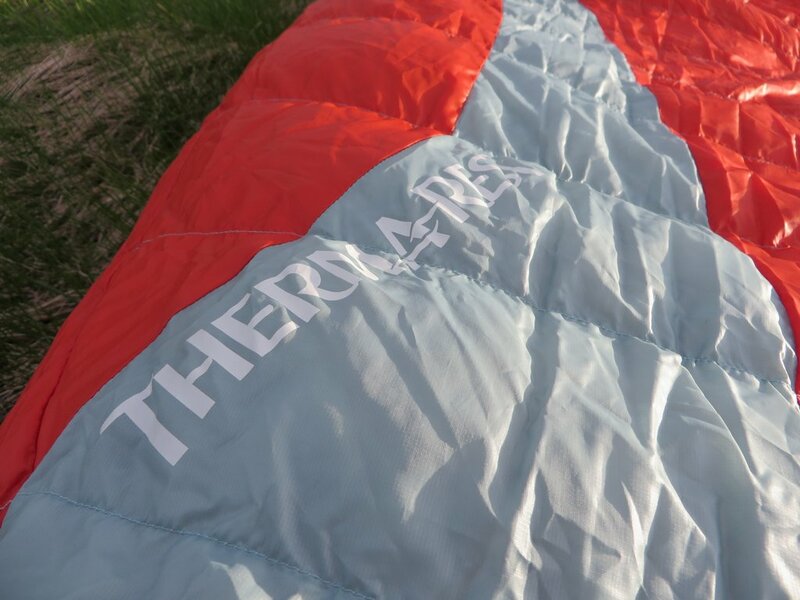 Big thanks to Thermarest for providing this exceptional piece of equipment for review. Full disclosure is up on the contact us/about us page.